You have many options when it comes to selecting Montgomery County replacement windows, and the replacement window experts at Winfield Builders can help you choose the best products for your home. Here is an overview of the window frame materials you can choose from and their benefits. 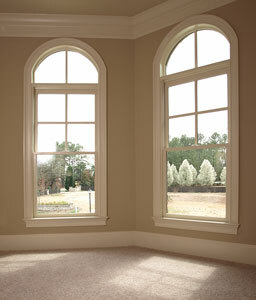 Aluminum windows do not offer the high level of energy efficiency found in wood, vinyl or fiberglass windows. However, aluminum windows can be an acceptable alternative for the budget-conscious homeowner. Aluminum is often used as an exterior shell to strengthen wood windows, creating what is known as “clad” windows.